As per the tweet made the Software engineer and Bitcoin (BTC) pioneer Jeff Garzik, the United States District Court has subpoenaed him in the $4 billion lawsuit filed against Craig Wright. Initially, the lawsuit was filed during last February with the U.S. District Court of the Southern District of Florida. The suit which was filed by the family of David Kleiman, had claimed that Wright had stolen up to 1.1 million BTC after the demise of David. David, a computer scientist, was also believed by many to have been one of the developers of Bitcoin and blockchain technology. The Family of David claimed that post the death of Kleiman in 2013, Wright, who claimed himself to be the one who has created Bitcoin – Satoshi Nakamoto approached David’s estate with the intention of helping the family to assist them in disposing off the Bitcoin fortune belonging to David. However, as per the claims made by Kleiman’s family, Wright never returned the funds to the family. The current subpoena issued to Garzik required him to appear in front of the court and produce any necessary evidence in his “personal theory” that substantiates that Kleiman was Satoshi Nakamoto. It also required Garzik to provide all communications, agreements and documents related to both Wright and Kleiman. In addition, the court also asked Garzik to produce appropriate details relating to Bitcoin mining for the period between January 1, 2009, and April 2013 and also seeking to search for various documents in connection with the Silk Road, Liberty Reserve, Mt. Gox, and the Prometheus Project. 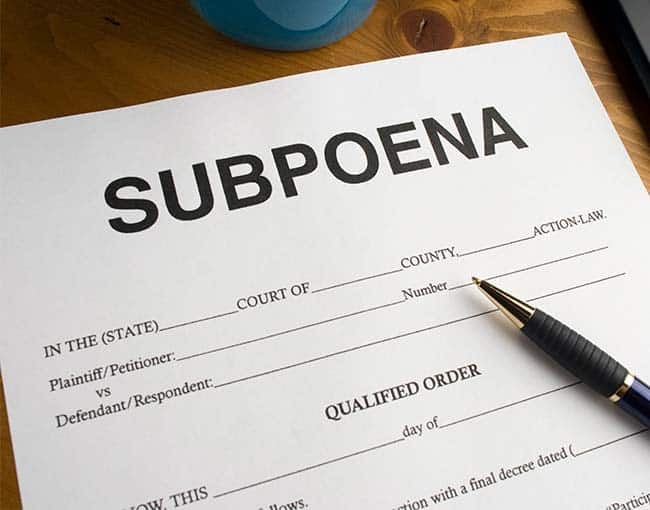 The subpoena also requested for any communications with financial cryptographer Ian Grigg, CEO of Centre for Strategic Cyberspace + Security Science, Richard Zaluski, and early Bitcoin investor Roger Ver, among others.